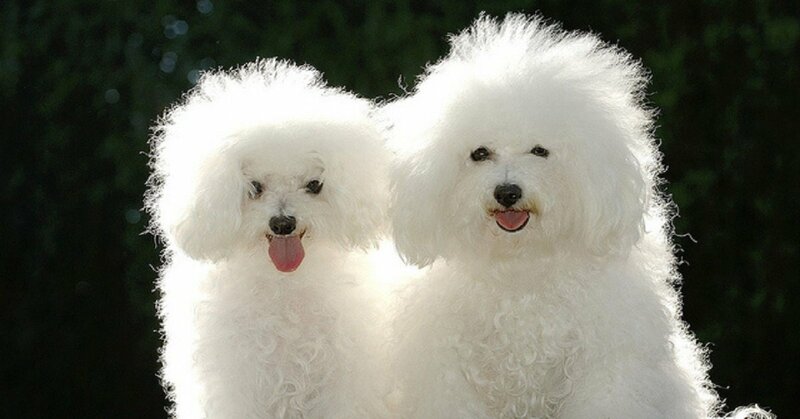 If you have or want to have one of these fluffy dogs, make sure you groom them as they need. In fact, make sure you are absolutely aware of all their grooming needs. 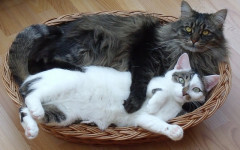 Fluffy means they have a double coat, which in turn means that they require constant grooming. 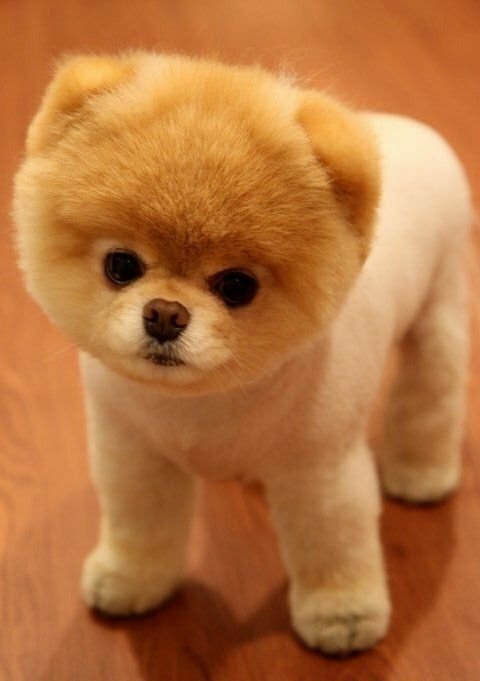 When you think fluffy dogs, the Pomeranian is perhaps one of the first to pop in mind. These toy-sized, cute balls of fur are loyal and eager to please. Do know that these little fellas are constant shedders so you will have to work extra on grooming him. But whatever your effort, you will be paid back with lots of love and affection. 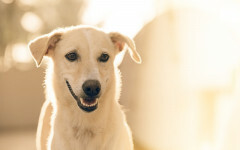 These rebel hard-to-train dogs will pay all the naughtiness with fluffy love. 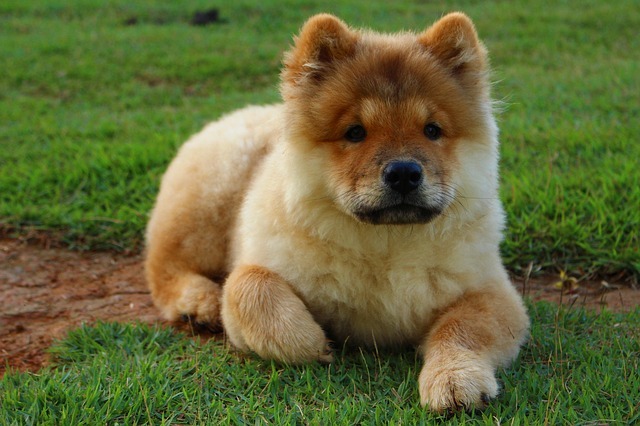 Chow chow dogs can have a coarse or smoth coat. 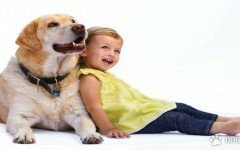 Their shedding season is pretty heavy so you need to groom them a lot during that time. These dogs require grooming at least every other day. 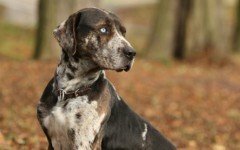 The black and white coat of this Swiss dog is high maintenance. 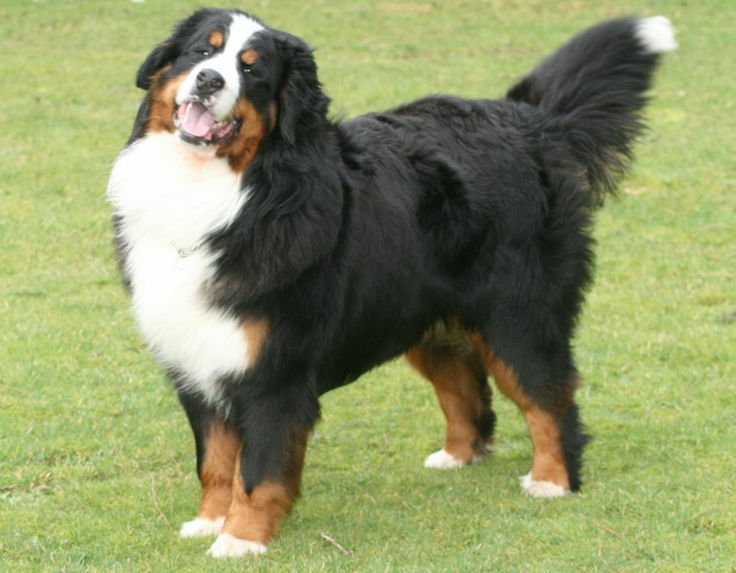 Unlike most working dogs, the Bernese Mountain dog is not overly dominant, but rather confident and calm. This makes him a great big and fluffy family pet. 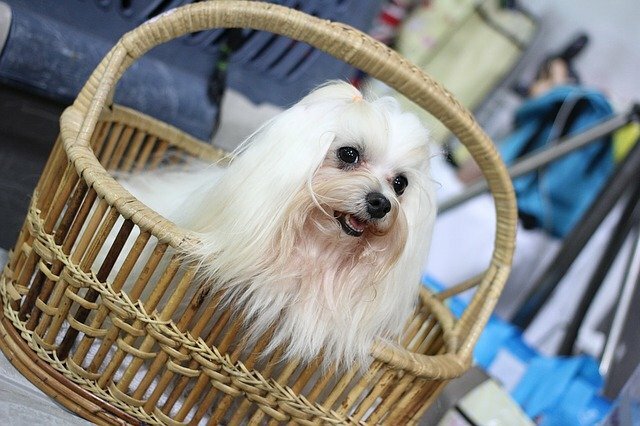 You need to cut the hair of Shih tzu when it gets too long, which makes him not so fluffy. These low shedder are actually difficult to house-break and they suffer from Small Dog Syndrome-they feel they are the alpha if not trained well. 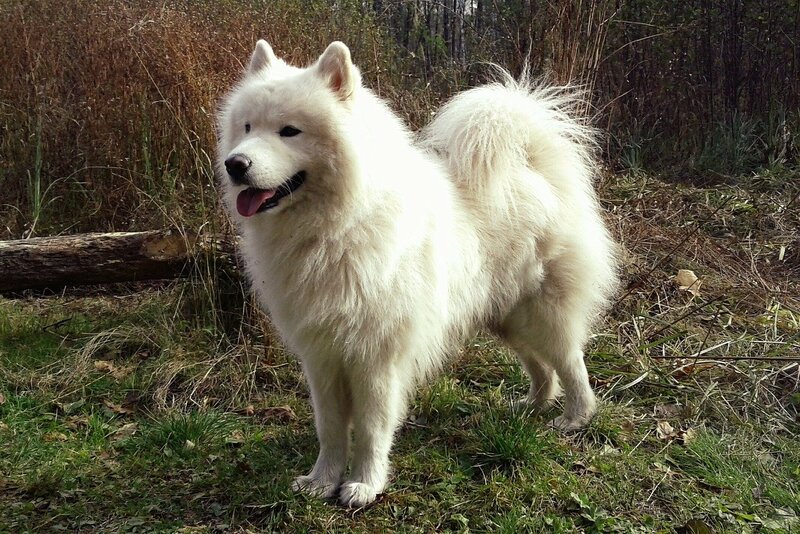 American Eskimo dog looks fluffy thanks to his double coat. However, these smart dogs require minimum grooming. 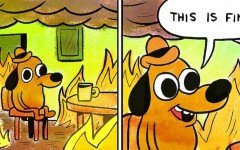 Twice a week will do the trick for this one. They are not big shedders but during season, you will probably need to groom him every day. The hair on their face makes them look like they have a beard, hence the name. 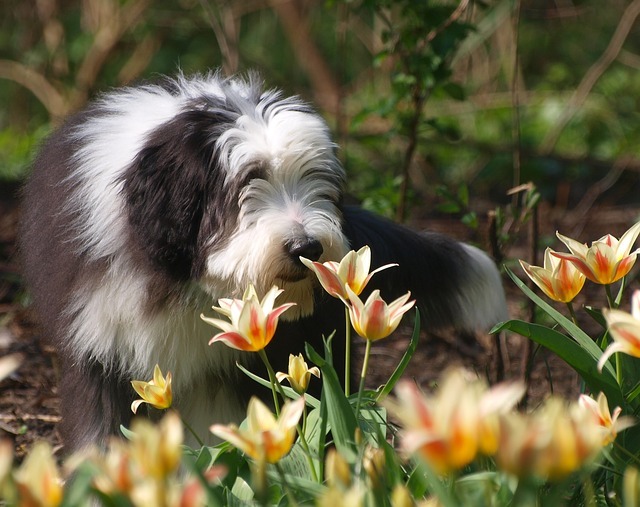 Bearded collie dogs make great family pets. They do need daily walking and brushing. 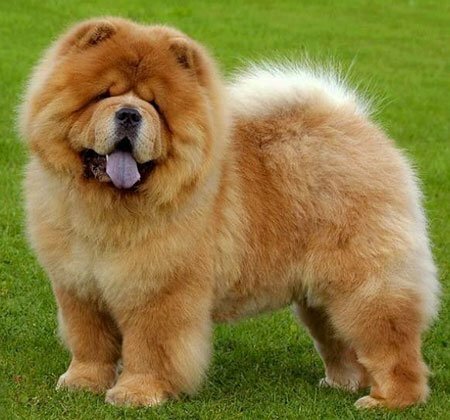 Their coat, which happens to be waterproof has a high tendency to mat so owner prefer to keep it short. These gentle dogs are so devoted, they will defend their family at any cost. You need to brush Newfoundland with a hard brush and take it easy on the baths, which take away the natural oil from their skin. 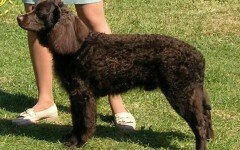 The most popular of dogs has a coat that is not all smooth but rather curly. Poodle is still fluffy and huggable, though. They practically do not shed so they need a haircut from time to time. 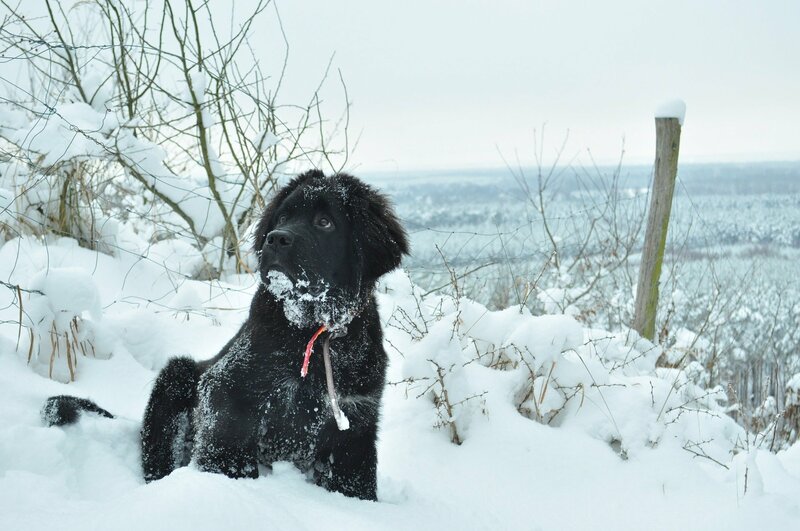 Here in Dogalize we have everything you need to keep your dog in good care. We have so many resources we want to share we you. Visit us and take a look at everything we have in store for you.